We have more Christmas books in our house than any other holiday! 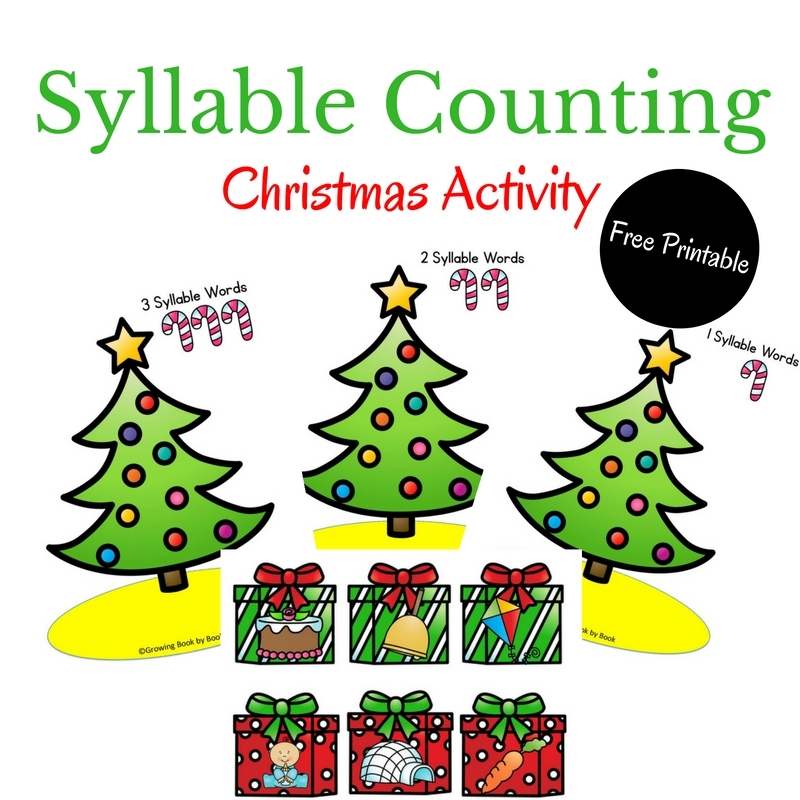 We also tend to do lots of literacy activities related to the holiday too. 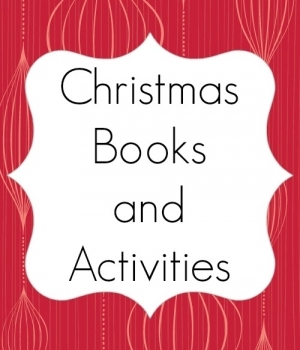 Here is your one stop shop for all of our Christmas books and activities to help your kids develop their literacy skills during the holiday season. Create a book a day advent calendar to ensure lots of great reading through the season. Board book favorites for little ones. Add a few new books to your reading list this season. A fun way to practice letter recognition and letter sounds. A fun alphabet activity for learning letters and sounds! Use a common household item to create three games to practice beginning sounds, sight words and vocabulary. Read Pete the Cat Saves Christmas and then practice letter recognition with this ABC Chimney Drop game. A fun sorting game to build phonological awareness. A collection of 25 different books and scene ideas for your little mischievous elf! Two fun delivery systems for delivering elf mail! For 26 days you will read a holiday book and complete a family fun activity . Ideas will include helping others, learning about the true meaning of Christmas, exploring nature and being thankful. Start here with part 1 of ABC Your Way to Christmas and then finish the last two weeks with part 2 of ABC Your Way to Christmas. The Gingerbread Man Loose at Christmas inspired this gingerbread salt dough ornament complete with dipped books just like in the story. Recipe included! This book is one of our favorites! We made these super neat pointillism poinsettia gift tags to adorn our holiday packages. You can also create a beautiful poinsettia craft for your tree. Cooking and baking with kids is a great way to build literacy skills! After the presents are open, it’s time to have the kids write a thank you letter to the jolly gift giver! Create a book with kids to work on color word recognition. Each year I share some of my favorite games, activities, and toys that promote literacy skills. They are timeless suggestions. Check out the guides below for all your holiday shopping.